The Budget has raised customs duty on cellular phones (completely built up) from 15 per cent to 20 per cent. On some low-value components, the hike varies from 10 to 15 per cent. 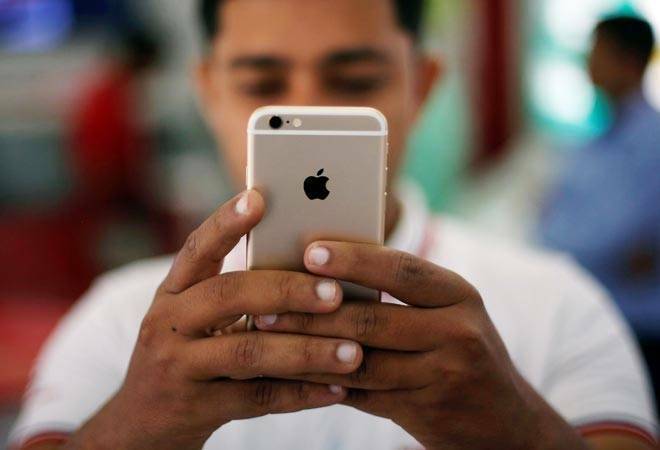 The Budget presented by finance minister Arun Jaitley gave a push to 'Make In India' by raising the customs duty on mobile phones and some components that are used to make phones. As it seems, this measure might prove to be insufficient in making substantial changes to the mobile manufacturing ecosystem in the country. The Budget has raised customs duty on cellular phones (completely built up) from 15 per cent to 20 per cent. On some low-value components, the hike varies from 10 to 15 per cent. The key component like PCB (printed circuit board) of the cellular phones, which accounts for about 55 per cent of the total mobile cost, remains untouched. The expectations were ripe that the government, by increasing customs duty on PCB assembly, will promote manufacturers to bring SMT (surface mount technology) in India which will increase the percentage of value addition done in the country. SMT is a process where electronic components are assembled with automated machines on the surface of a board (PCB). With the changes in the customs duty, the percentage value addition done in India is expected to rise from about 10 per cent currently to 17 per cent in a year. By shifting SMT work to India, this would have gone up to 20-25 per cent. "You cannot push Make In India unless there are steep excise duty on key components like PCB assembly, battery and display," says Neil Shah, ?Research Director, Counterpoint Research. The decision to increase customs duty on phones is likely to affect companies like Apple and some homegrown brands like Micromax who are shipping CBU units (completely built units) from outside the country. Some homegrown brands were behind the curve at the time of the shift from 3G to LTE. As a result, they had to import handsets from China. Most Chinese brands like Xiaomi, Vivo and Oppo are doing SKD-level production in the country. As against CBU units which are final products, SKD (semi-knocked down) requires some labour to assemble five-six key components which are imported. "If the government wants to push 'Make In India', they have to promote for higher imports of completely knocked down (CKD) kits that increases the local value addition as the assembling of mobile phones requires more labour and an assembly line," says an expert. In India, Samsung is the largest handset company to assemble CKD kits. With such half-hearted measures, the government might not be able to make significant strides with its 'Make In India' mission.